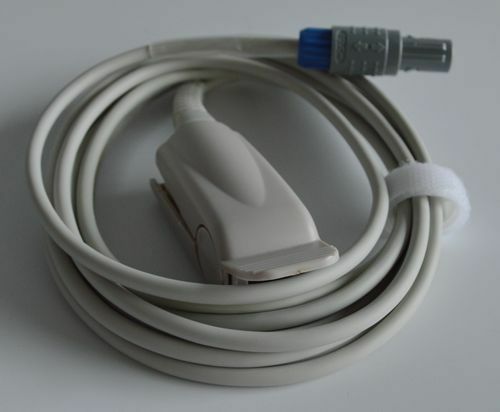 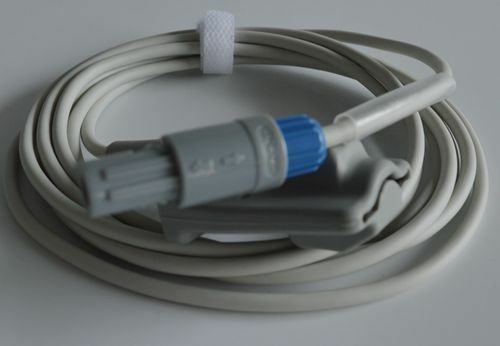 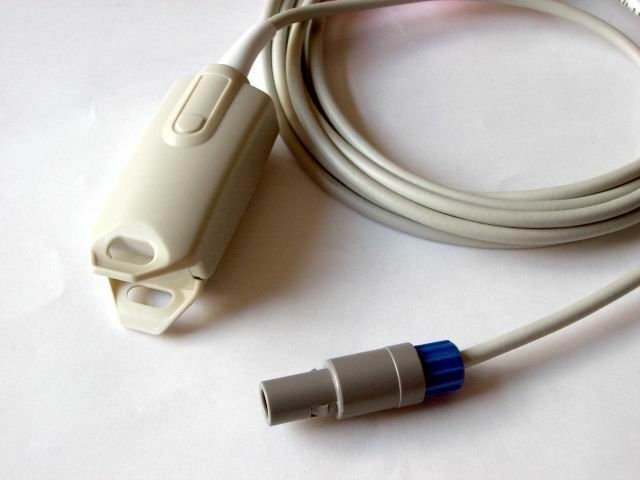 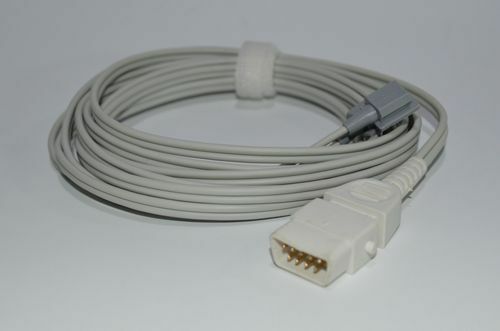 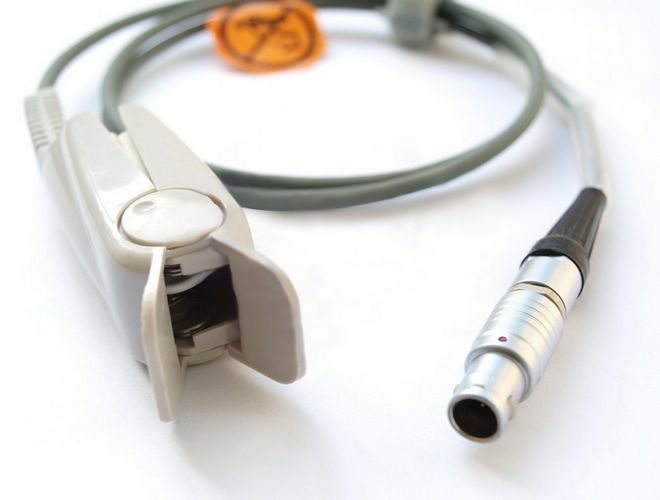 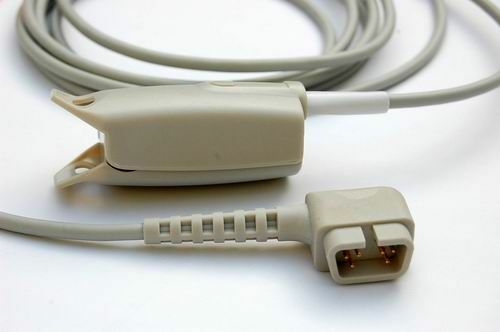 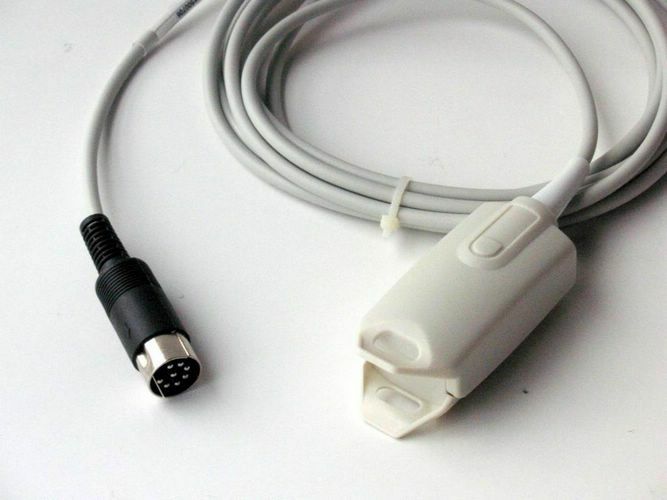 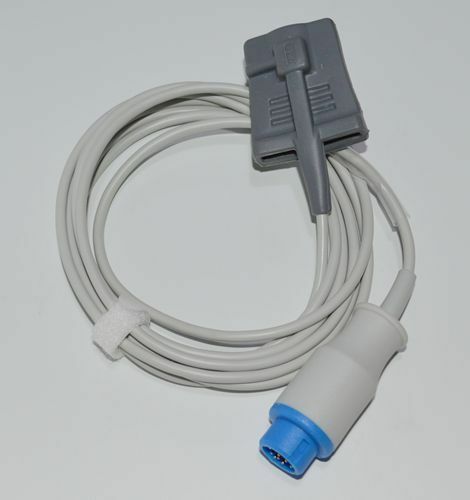 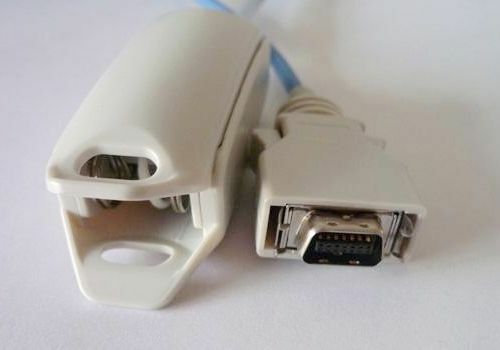 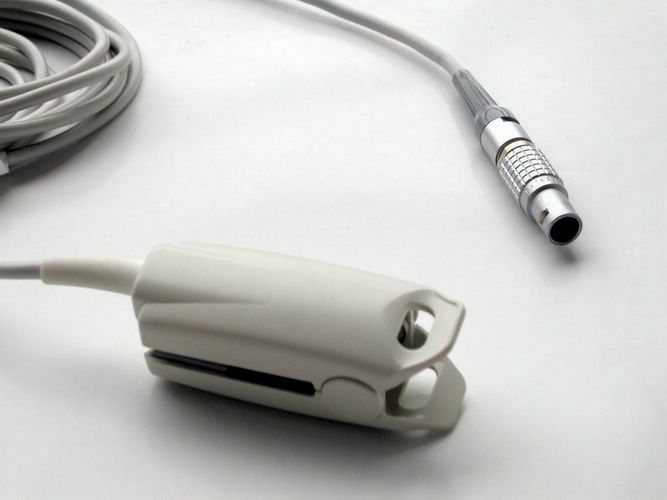 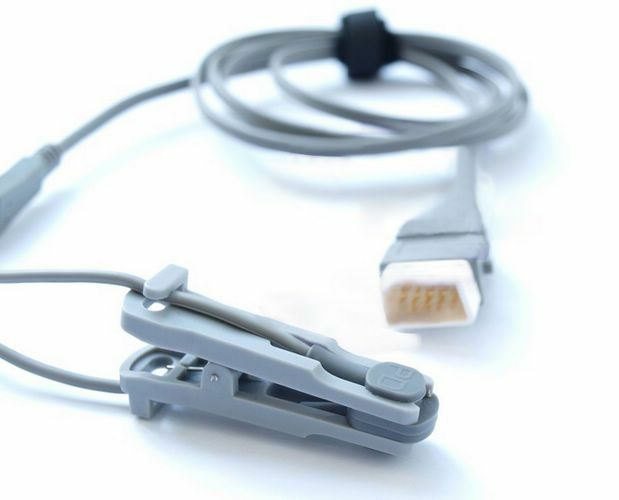 Medi Farcoo Limited sells the Compatible Spo2 Sensors for Patient Monitors for many years and has received lots of good comments on most of them. 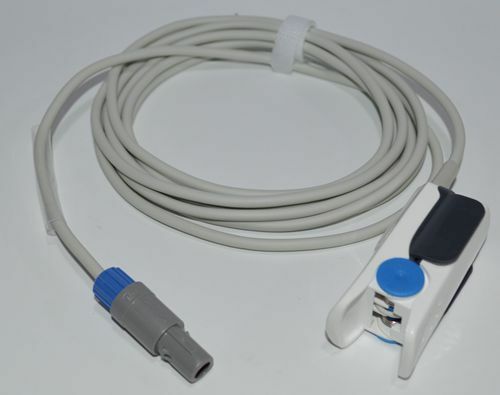 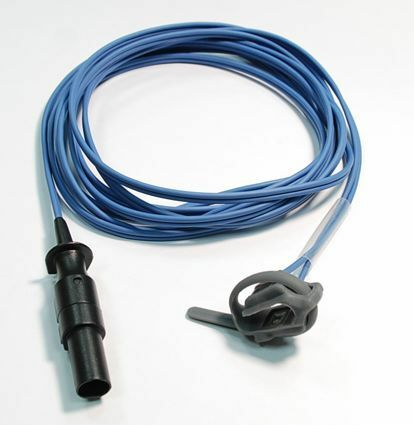 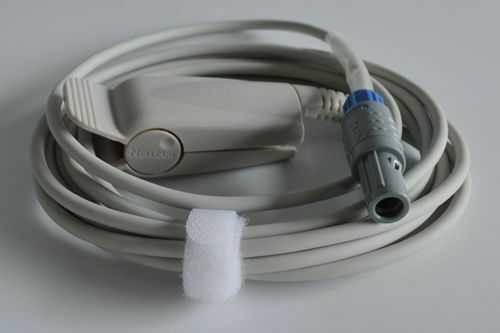 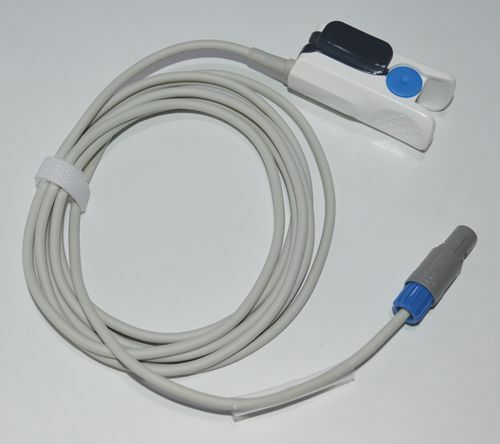 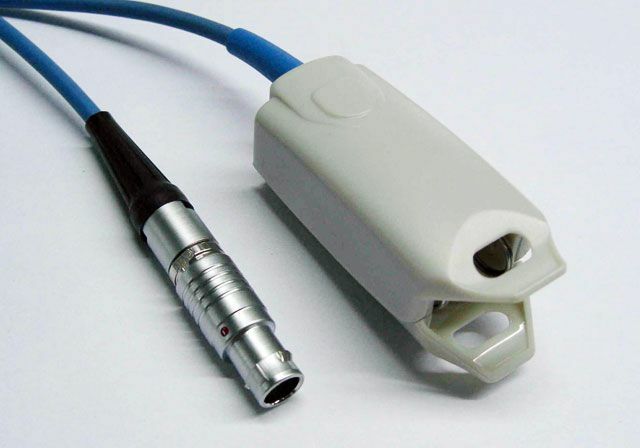 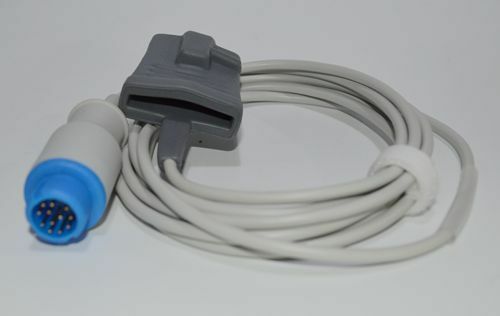 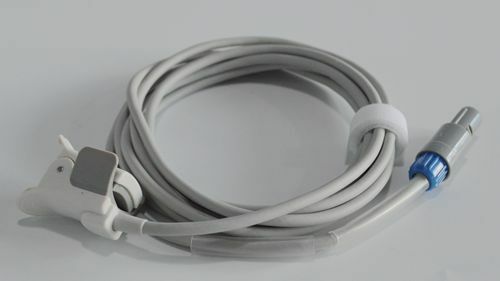 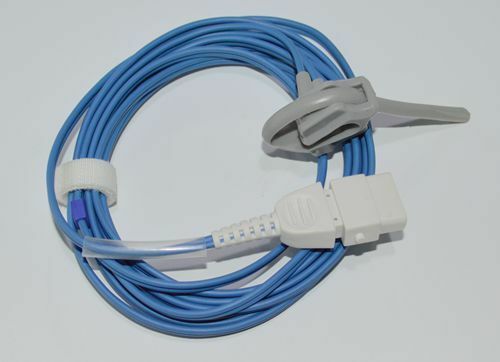 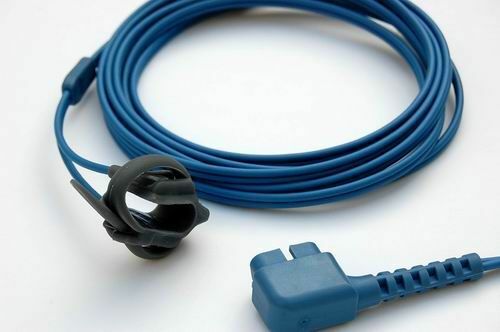 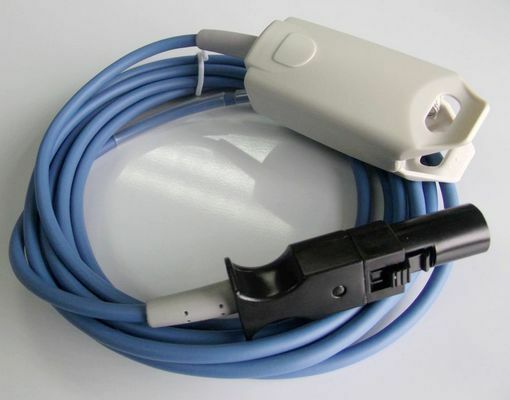 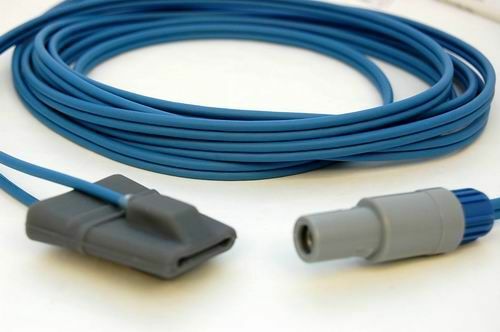 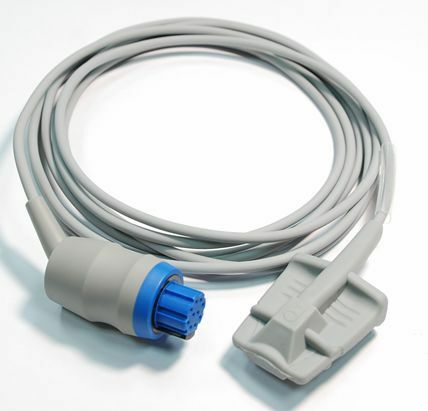 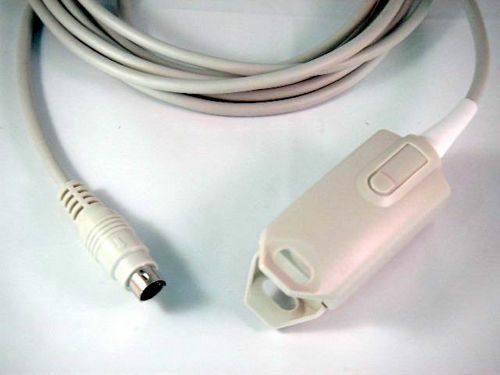 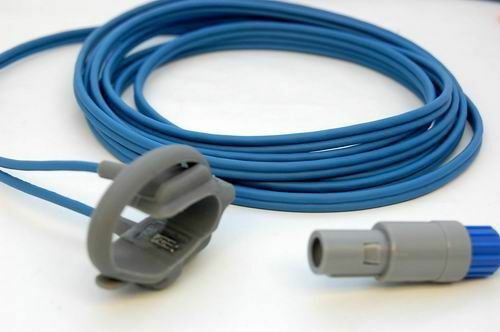 Most of the popular brands of Spo2 sensor are available, such as: Nellcor, Mindray, Datex, Ohmeda, Goldway, GE Marquette, Nihon Kohden, Philips, Spacelabs etc. 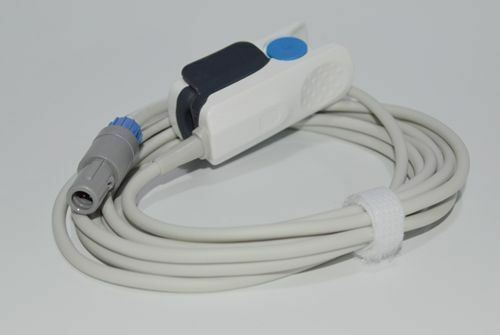 All of the sensors are manufactured in accordance with the latest international standard with the characteristics of complete specification, nontoxic, durable, anti-hamming and comfortableness, which can compatible with most of the patient monitors in the world. 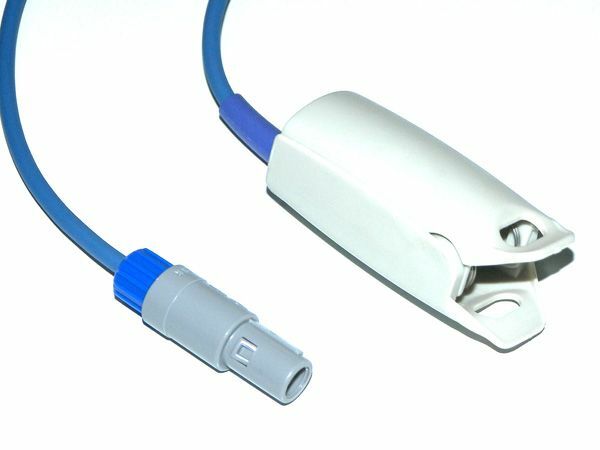 Come and contact us today, as long as if you have request for any of them.